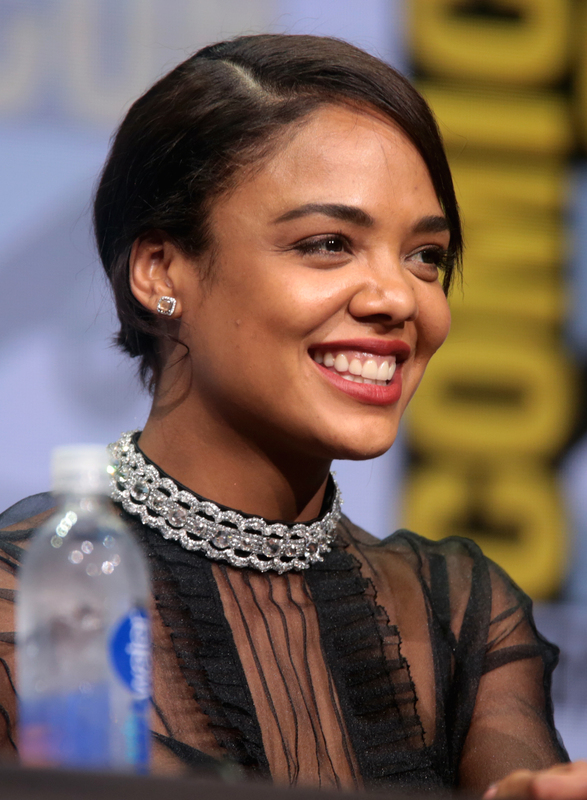 Tessa Thompson from HBO’s latest popular show, Westworld, wears brick-colored reds and neutral reds. If you’re looking for the same look try three layers of Lava Red. Brett Murdock and Sharin Helgestad used LIP INK® Cosmetics on "Jack & Jill", "Ally McBeal", and "Melrose Place"! And they LOVE it! Dame Edna of Ally McBeal fame loves LIP INK® Semi-Permanent Cosmetics! High Noon Productions is scheduled to film here at LIP INK® on December 10th for A new show airing in February on E! called Skin Deep "Everything That Last". The show will center around products that go the distance.